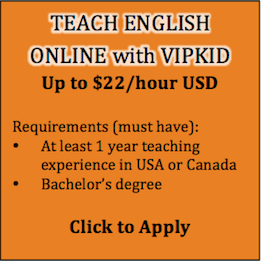 International Kindergarten Has Positions Available Immediately in Beijing. 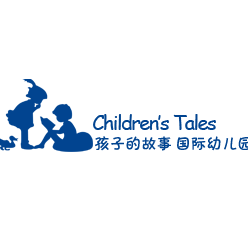 We are Beijing Children’s Tales Kindergarten in Beijing with 10 centers. 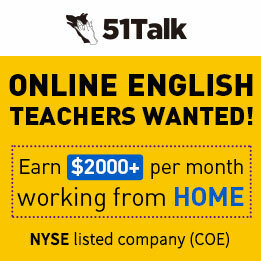 We need a lot of teachers to teach English in our schools. No teaching experience is OK to teach kindergartens.Because we will offer short training to make sure you can be a qualified teacher. 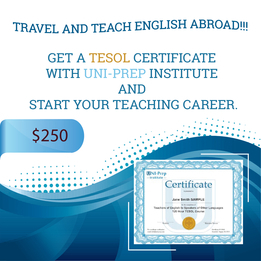 * teach 25 hours at most a week.Monday to Friday 8:00 to 5:30 .2.5 hours break. 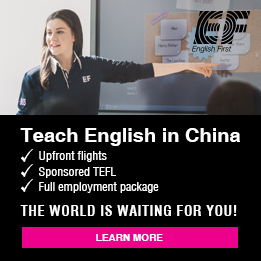 • Free Chinese class for all teachers. 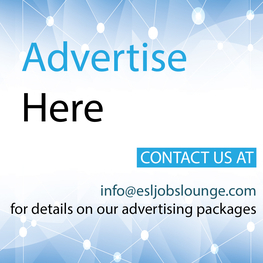 If you are interested and want to know more details, you can send your resume with your recent pics and a photo of passport to e-mail. Welcome to join us!